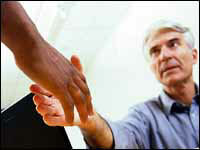 Outside sales representative with proven track record to call on established and new accounts. Leads furnished. Excellent package includes draw, commission, insurance, vacation, and car allowance. Reliable transportation a must. Territory is south central Louisiana. 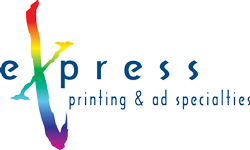 Apply by faxing or emailing resume to 337-988-0135 or mail@expressbynet.com.